So you think cars put the car in carbon fiber? 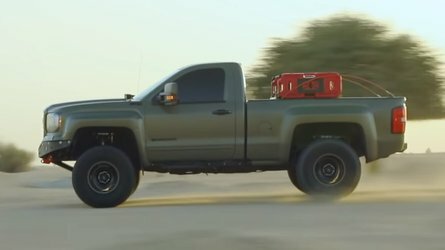 The auto industry certainly makes prolific use of it, especially in performance and racing applications where the strength-to-weight ratio simply can’t be beat. 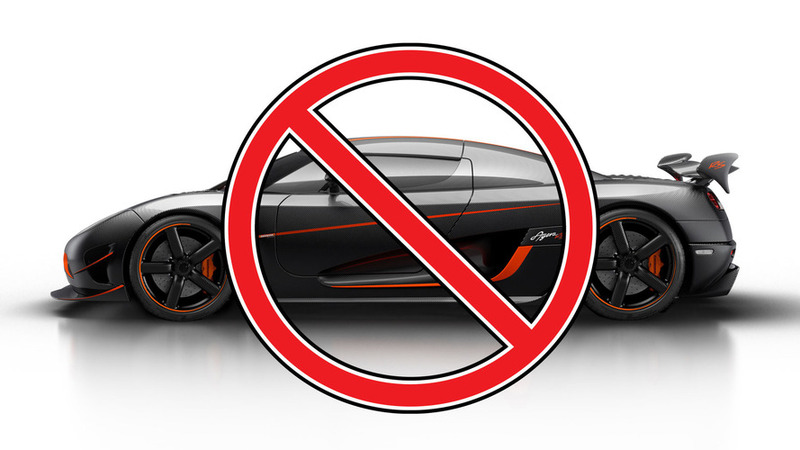 You find it all over the place in the current crop of supercars, and it’s widely used in aerospace applications. As such, most people think carbon fiber is cutting-edge technology but it’s not a modern invention. The first carbon fiber strands were actually used in the mid-1800s, with industrial-use carbon fiber most familiar to auto enthusiasts appearing in the 1960s. We say most familiar because there are many different flavors of carbon fiber. The core of this material is literally just strands of carbon woven together; the varying degrees of strength and functionality come from fusing those strands with other compounds, chemicals, and bonding processes. We’ll avoid the technical side of the subject because, frankly, we’re not engineers. We’re car people, and like many car people, we think carbon fiber is generally cool. 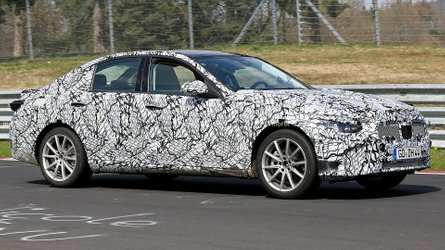 That brings us to the crux of this feature, because carbon fiber is definitely not the exclusive domain of expensive cars and more expensive jets. Yes, it’s costly to produce, and it really only benefits applications where high strength and low weight are preferred. 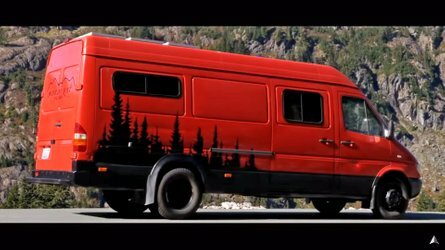 But you might be surprised at just how many weird ways carbon fiber is used outside the automotive realm. Here are a few oddball examples. 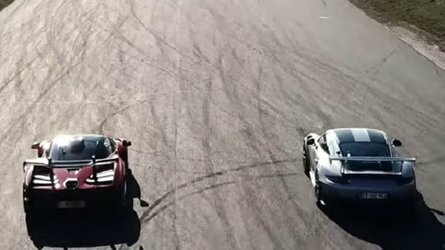 Who wouldn’t want to roll into a car meet in a Koenigsegg Agera RS then greet drooling onlookers wearing a carbon fiber fedora? Obviously this isn’t polymer-infused, automotive grade carbon-fiber composite, but this decidedly weird fashion accessory certainly has some cool factor. We actually found entire carbon fiber toilets with matching bidets, but going with just a carbon fiber toilet seat seems weirder to us. 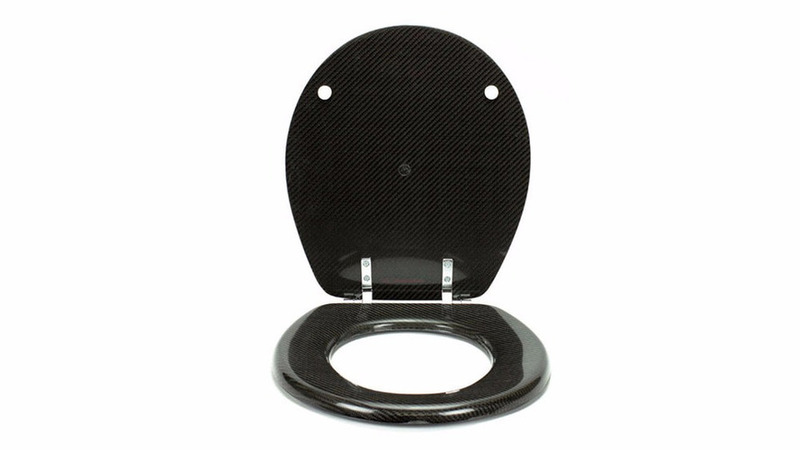 An argument could be made for creating a full-on carbon fiber atmosphere for your ultra-modern bathroom, but slapping a carbon fiber toilet seat on a regular commode is rather like installing a carbon fiber fuel door on a Chevy Cavalier. 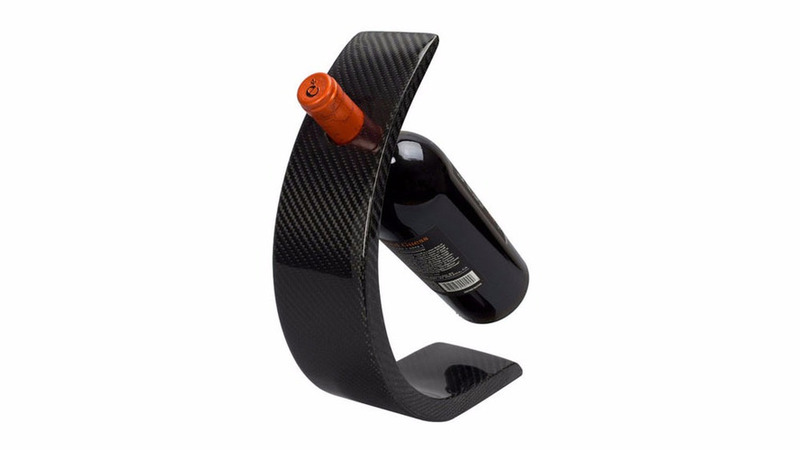 We suspect people buying a carbon fiber wine holder are far more interested in the form as opposed to function. There is, after all, something aesthetically pleasing about curved shapes regardless of the material. With prices ranging from $100 to $300 these will likely cost far more than the wine being held, but can you really put a price on artistic flavor for your basement bar? 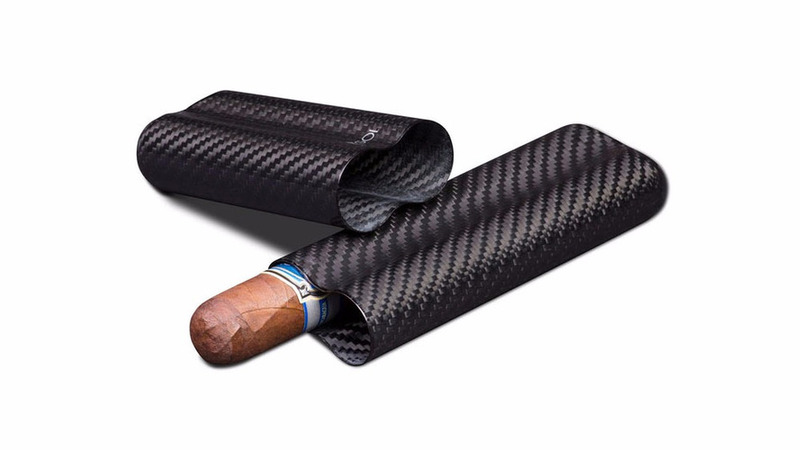 Enjoying a cigar is something of a highbrow experience, so why not have a carbon fiber case to store the Cubans? 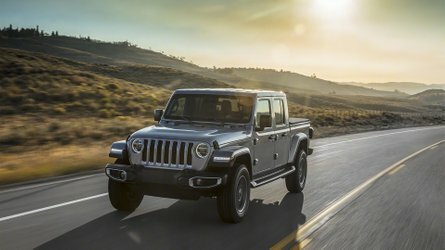 It certainly has a weird vibe, yet it’s inexplicably cool for the discriminating car enthusiast who smokes more than tires. Many people enjoy a round of golf, but it’s one of those activities where the people who really get into it tend go a bit fanatical. 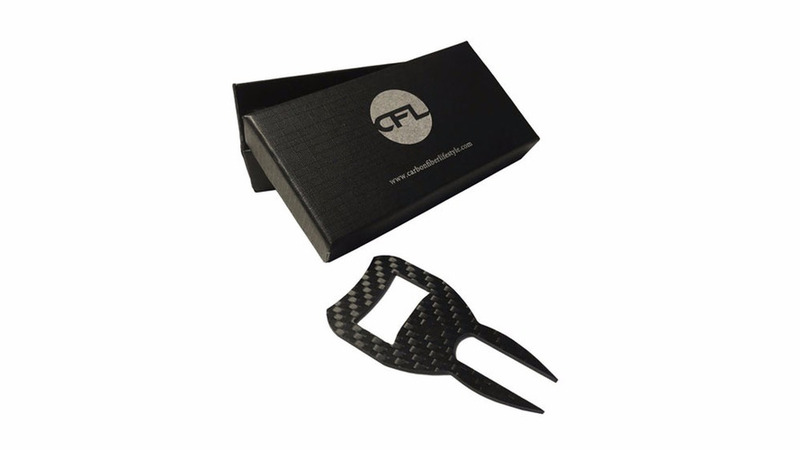 The carbon fiber divot repair tool is basically a small bit of carbon fiber cut into a fork, but it’s probably an epic accessory for those who bought a home on the grounds of the country club – with direct access to the fairway. 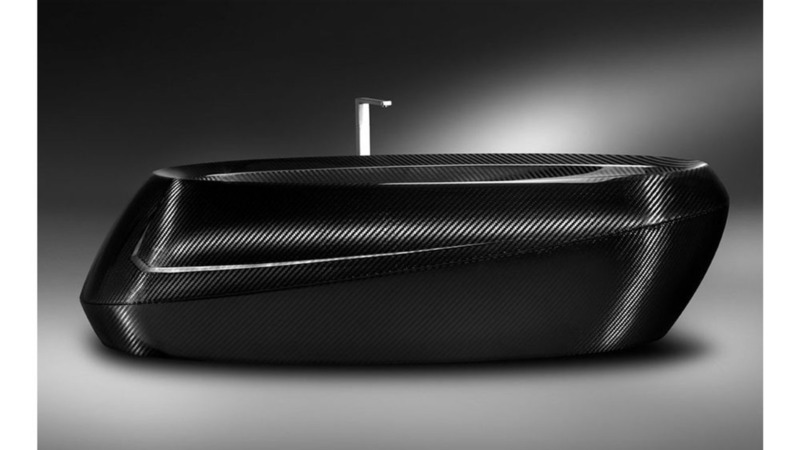 We return to everyone’s favorite room in the house to present the carbon fiber bathtub. From a practical standpoint, there is major weight savings happening here versus a standard tub. And if you’re doing a full-on carbon fiber makeover with a sink and toilet, it would certainly round out the modern bathroom look. But such things come with a price, and at $70,000 this tub costs as much as some houses. Do we even need to say anything here? 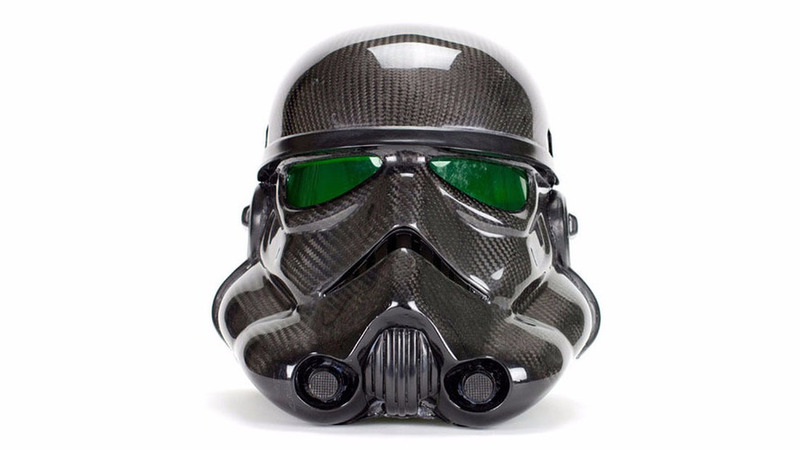 It’s a freaking Stormtrooper helmet made of carbon fiber – the very embodiment of everything that’s awesome in the world. Actually, we do have a one question: can we get one of these with Snell and DOT certification?